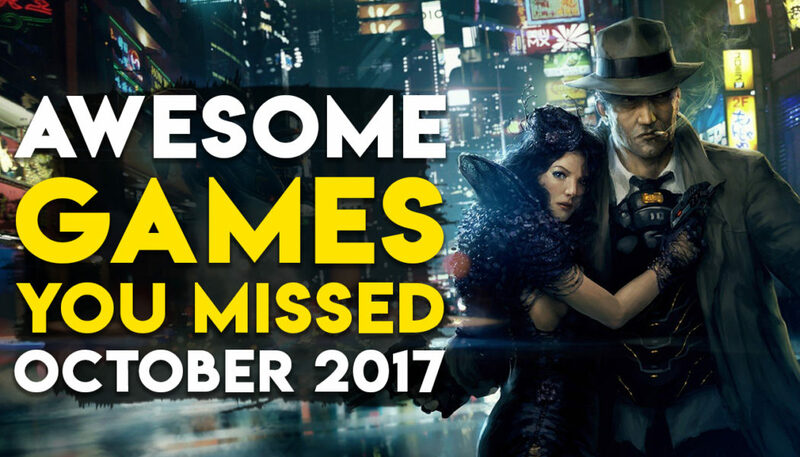 We saw a bunch of great games release in September, but among so many popular games, it’s easy to miss out on some titles. Worry not, we are here to tell you about the games that are definitely worth your attention. So without any distractions, here are the top 10 games you might have missed last month. Fly your pod up to any spaceship in the galaxy and dock with its airlock to sneak inside. From there, you’ve got to sneak up on the crew, outshoot them in slowmo gunfights, or outthink them with clever gadgets. Take missions to steal loot, assassinate VIPs, or rescue friends. A fusion of Elite-style space exploration, frantic and fast-paced combat, and a healthy dose of Lucas Arts-style comedic adventuring, 3030 Deathwar Redux sets you free to roam the entire galaxy, after a mysterious War left planets uninhabitable and the remaining stations on quarantine lockdown. Help freewheeling space pilot John Falcon get back on his feet in a huge open world, and pilot your own course through the game’s dizzying array of missions, stories and features. thanks for giving best game name….